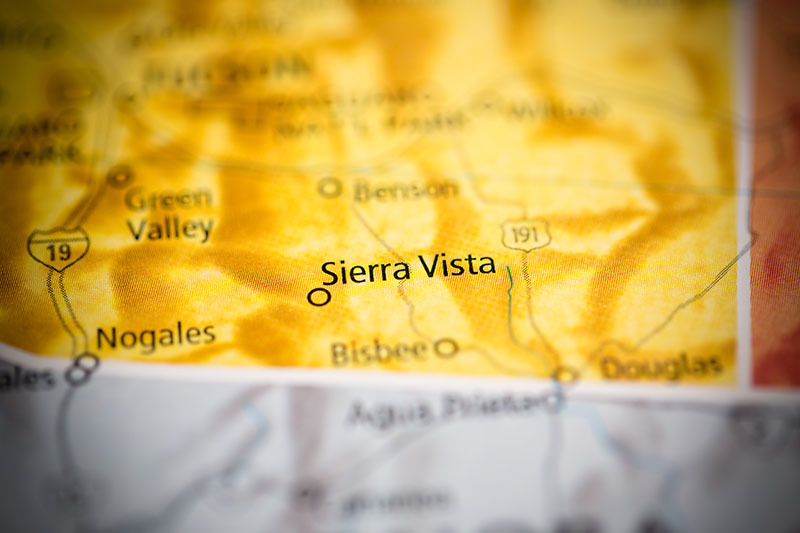 Sierra Vista, Arizona—A head-on collision on SR-92 claimed the life of Sierra Vista resident David Phillips, age 44, last Friday. Mr. Phillips was operating his motorcycle southbound on SR-92 when a minivan driven by Branden Puffer, age 21 also of Sierra Vista, crossed his path while making a left turn onto Saint Andrews Drive. We extend our condolences to Mr. Phillips’ family and friends at this time of great loss for them.